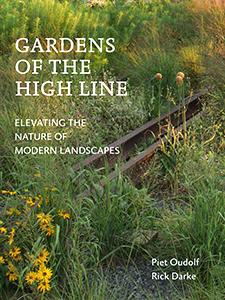 Gardens of the High Line: Elevating the Nature of Modern Landscapes, co-authored by Rick Darke and Piet Oudolf in collaboration with graphic designer Lorraine Ferguson, with introduction by Friends of the High Line co-founder Robert Hammond was published in June 2017 by Timber Press. 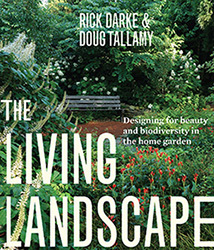 The Living Landscape: Designing for Beauty and Biodiversity in the Home Garden, a collaboration between Rick Darke and Doug Tallamy was published in June 2014 by Timber Press. Darke's illustrated chapter titled The Accidental Landscape is included in The Good Gardener? : Nature, Humanity and the Garden published March 2015 by Artifice Books on Architecture. 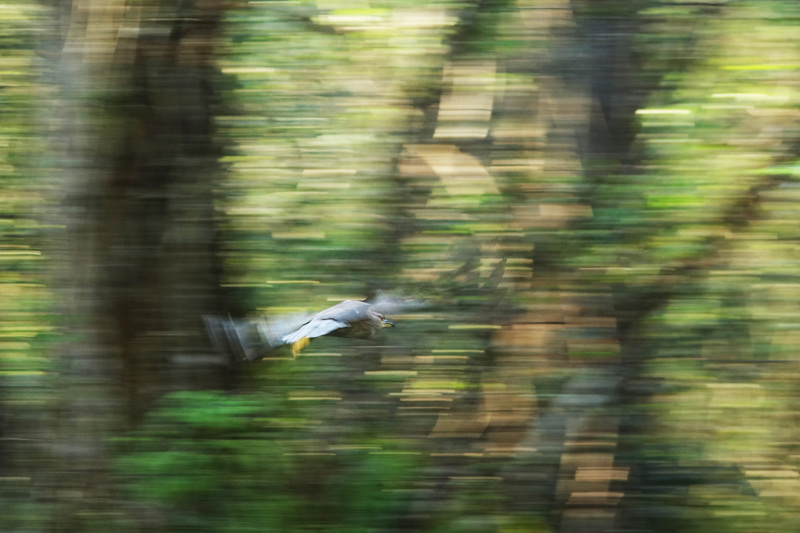 published by Timber Press includes Rick Darke's essay "My Time Machine" on time and landscape. 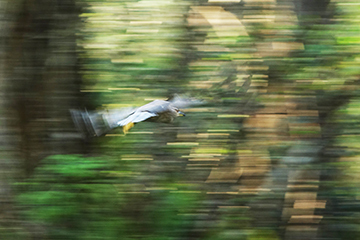 A discussion of conservation ethics with a world view.